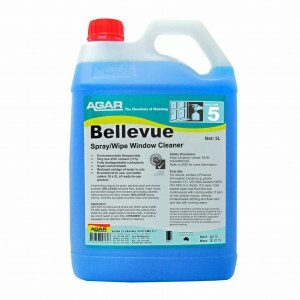 Multi-purpose spray and wipe that lifts and removes greasy soils by softening and solubilising oils and hardened fats. 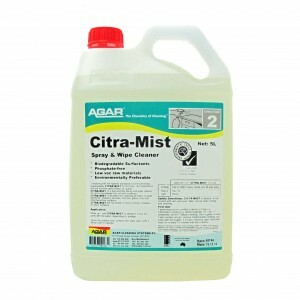 It also cuts through general dirt, grime and vegetable matter found in places such as kitchens. 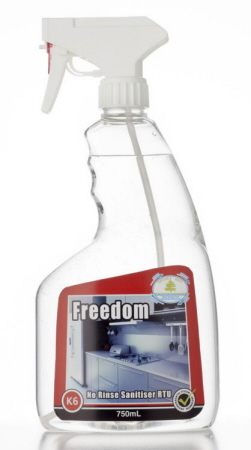 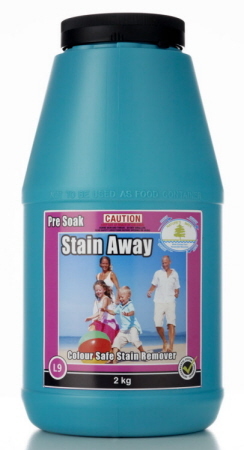 Can also be used as a floor cleaning solution, laundry prewash, carpet spotter and vinyl cleaner. 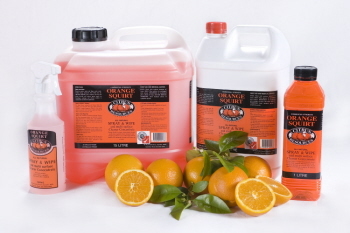 It is safe to use on granite, limestone and marble when diluted according to directions. 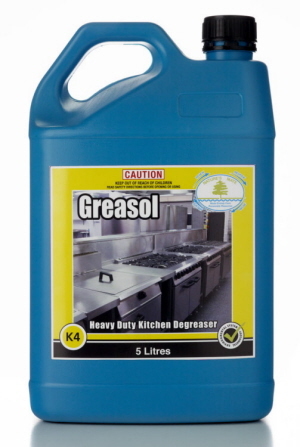 Use warm or hot water to improve greasy soil removal. 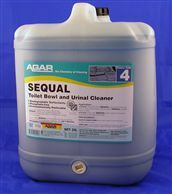 Toilet bowl and urinal cleaner. 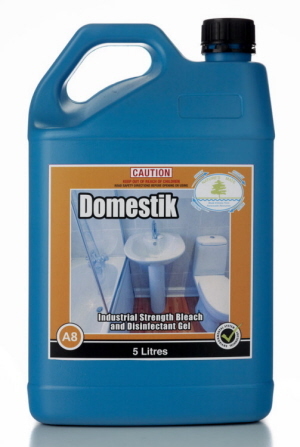 Effectivley sanitises and deodorises toilet surfaces. 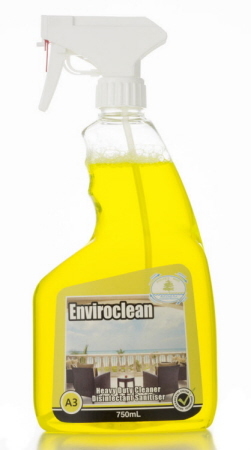 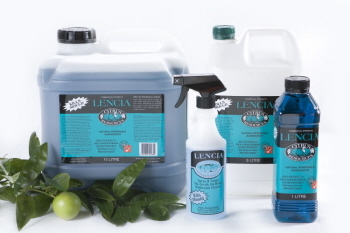 Chlorine activated bleach and sanitiser for use in bathrooms and toilets, kitchens and laundries. 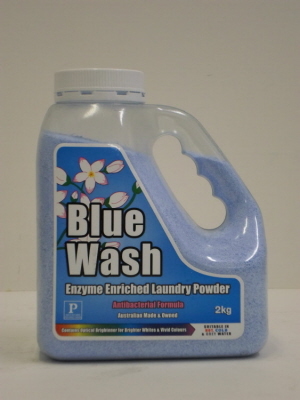 Contains a pleasant eucalyptus fragrance. 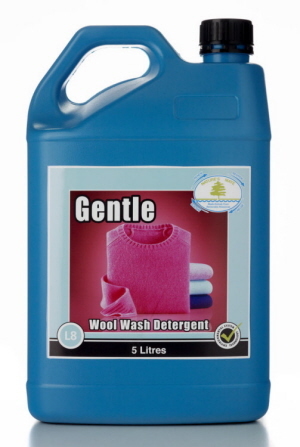 Antibacterial liquid laundry detergent with optical brighteners for brighter whites and vivid colours. 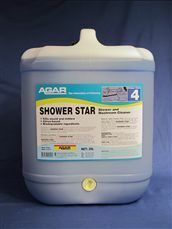 Can be used in both top and front loaders and in hot or cold water. 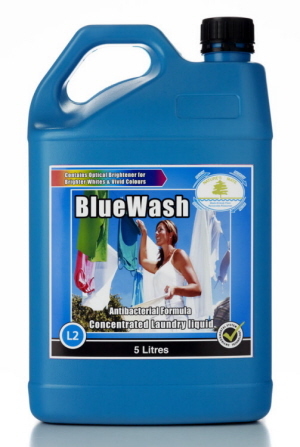 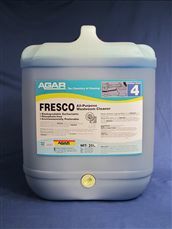 Concentrated alkaline detergent for removal of the toughest grease and carbonised soils.